Claudiu was an excellent guide, very knowleadgeable. 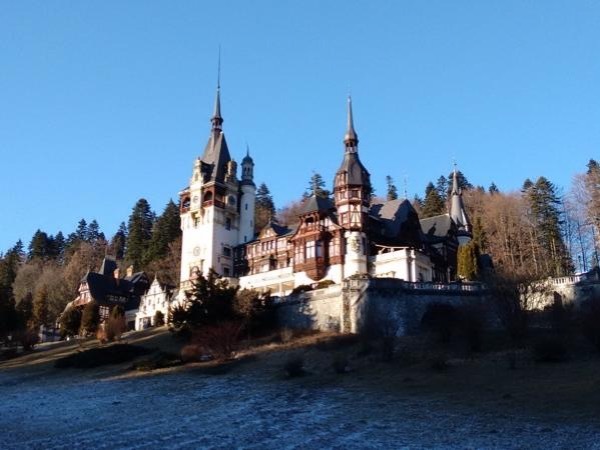 The Peles Castle is absolutely beautiful. Bran and Brasov were also worth visiting. We highly recommend this tour.